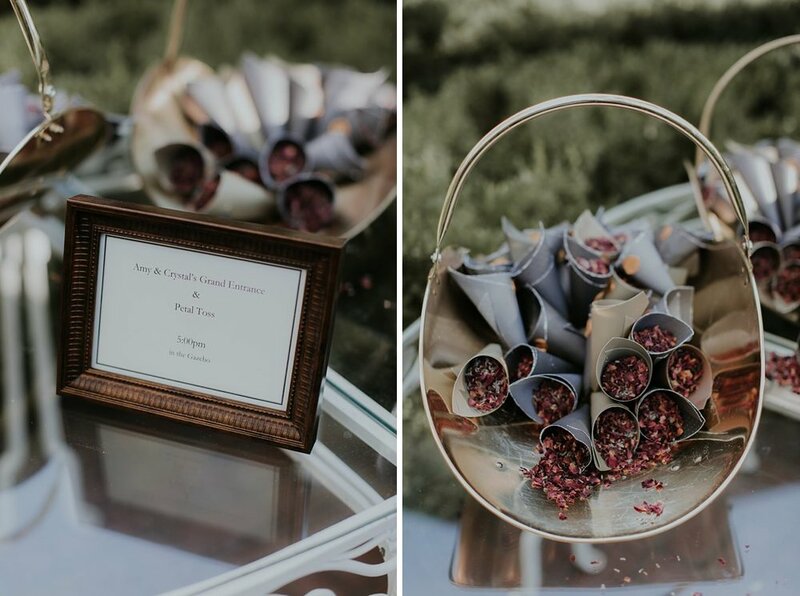 As temperatures cool down, wedding color palettes warm up in anticipation for one our favorite seasons, fall!! 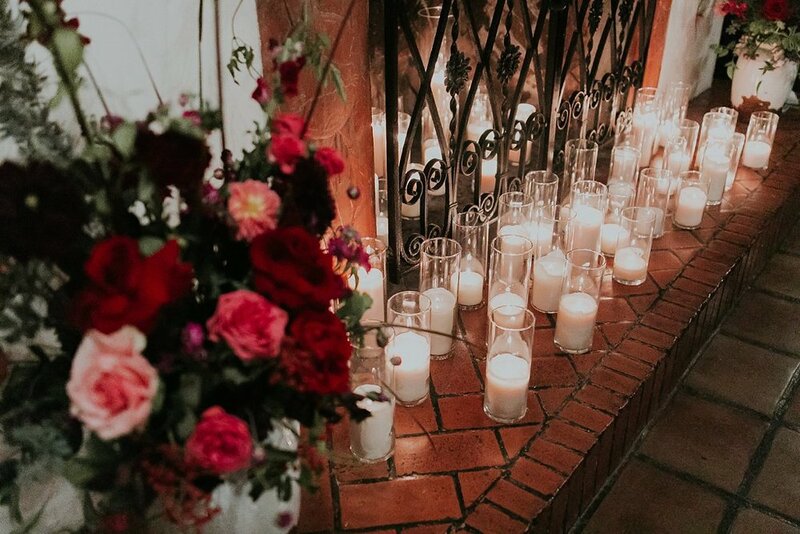 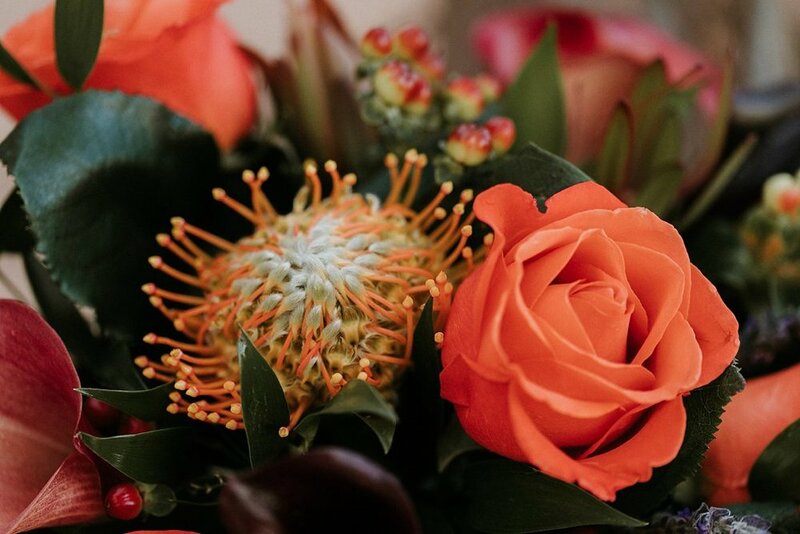 Autumn weddings have a special place in our hearts, from romantic candle arrangements to moody florals to the coziest of details to touches of crimson just about everywhere, its not hard to see why this season is a fan favorite for couples and photographers alike. 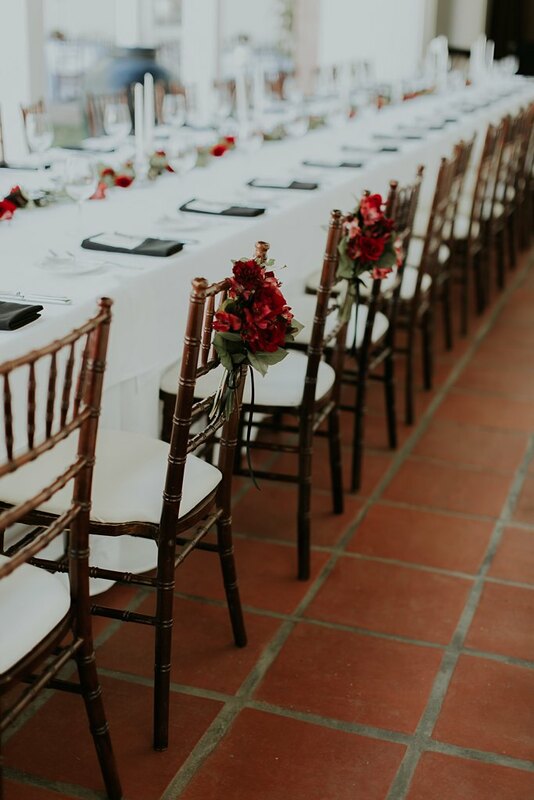 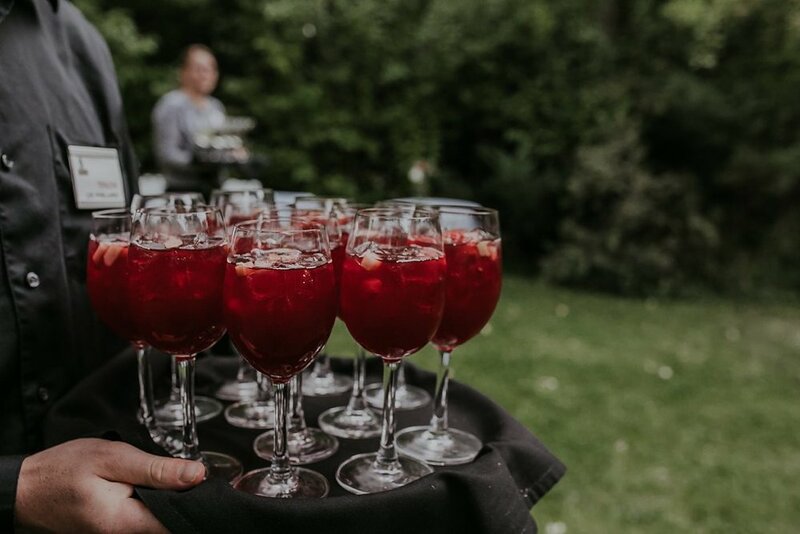 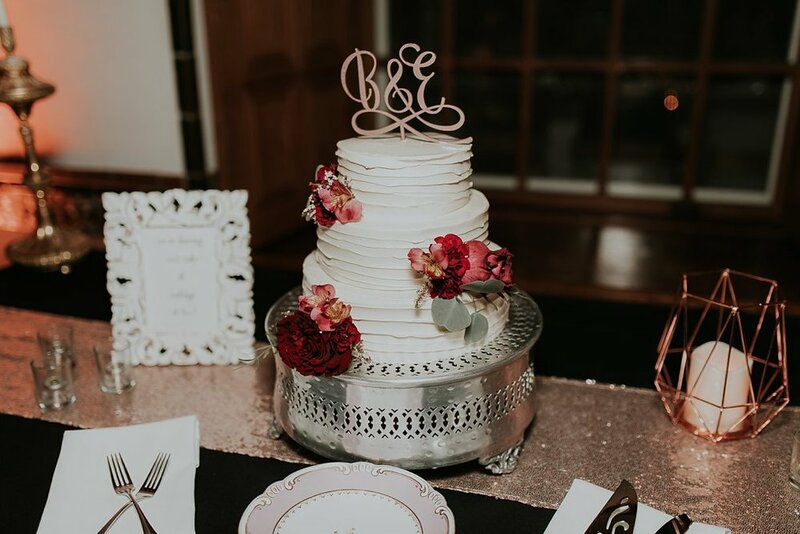 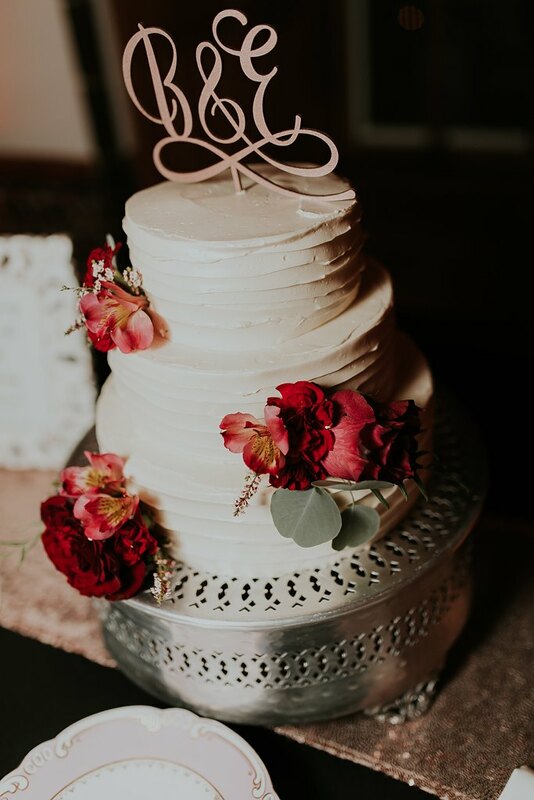 We’re so excited for the most wonderful season of the year that we’ve found our favorite fall wedding reception touches right here on the blog!